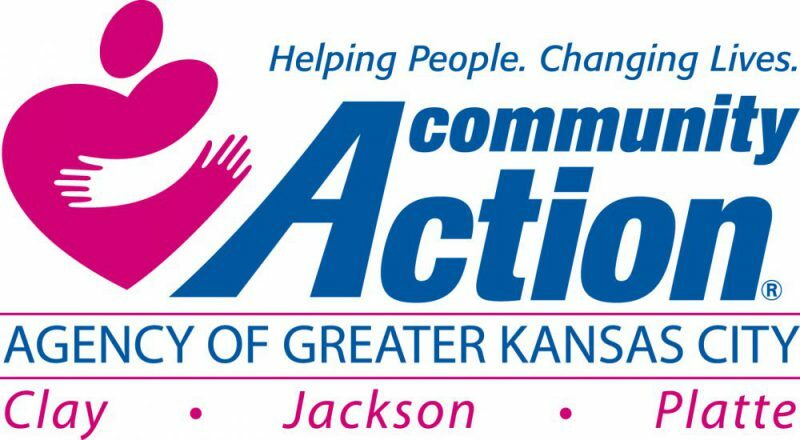 Community Action Agency of Greater Kansas City is a nonprofit organization providing programs and services to low-income residents of Jackson, Platte and Clay counties, Missouri. Program Description: The Case Manager works with individuals and/or families to alleviate housing-related health, safety hazards and deficiencies that cause multiple childhood diseases and injuries in the home. Will act as advocate for individuals and families as necessary and serve as liaison between USCAA and community partners.